Root & Groove Element are a soul / funk / jazz-funk trio made up of singer Coco Malone, record collector /dealer Fibonachi Scales A.K.A Portobello Dave and guitarist / producer Nick Philpin. Creative beats n funky treats. Musical resurrection specialists… funk , soul , jazz , hip hop and, reggae created by Root and Groove Element, live musicians quality songwriting, vocalists and experienced producers, presenting real music, by real people ,with a real history in music. EP no’1. 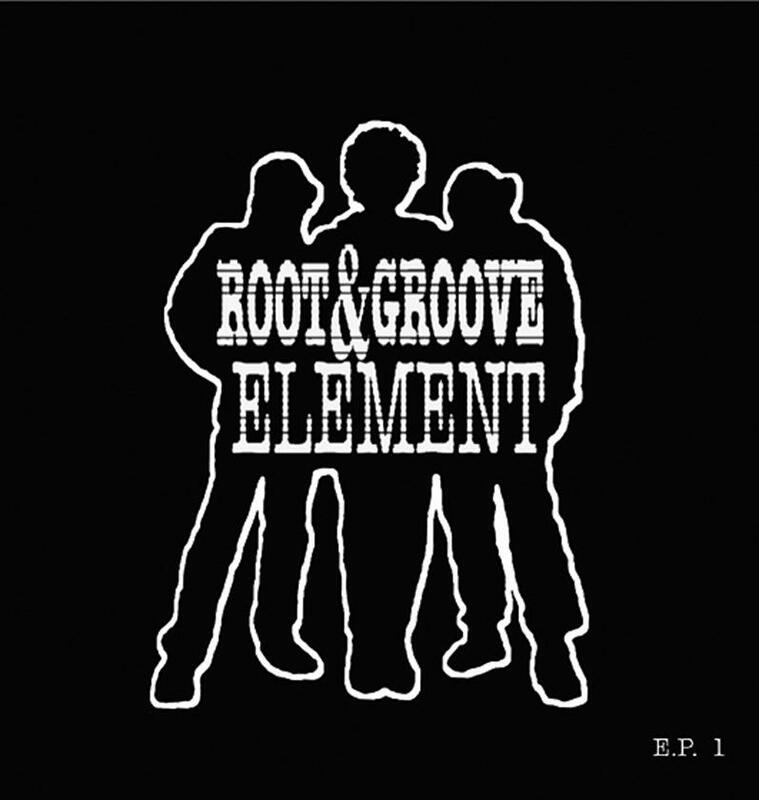 is the debut from Root and Groove Element. This four track double 7″ showcases Root & Groove Element’s best tracks so far. “Whatever Happened To Honesty” and “Moving On” will be sure to bring back happy memories of the late 80s / early acid jazz / nu-Brit soul scene with their Brand New Heavies / Young Disciples style soul-jazz / jazz-funk grooves. A killer. “Soul Food” has an early 80s 2-step soul vibe to it – another wonderful track. Lastly “Sunshine” is a laid back easy-like-a-Sunday-morning soul-jazz shimmy with a hint of Roy Ayers. ” Highly recommended” – Fitzroy da Buzzboy (soul survivor magazine). “I LOVE IT!!! especially “Whatever happened to honesty” great tracks & great production!! !” DJ Ease (Nightmares on wax) . 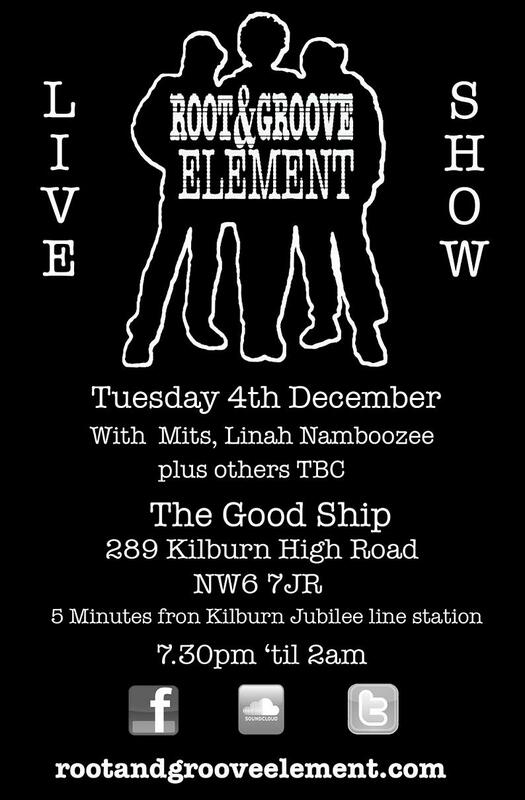 Root & Groove Element are playing live shows Fri 23rd November at The Star in Guilford, Surrey, and Tues December 4th at London’s The Good Ship (289, Kilburn High Road, NW6). Full deets for the London show in the flyer below.